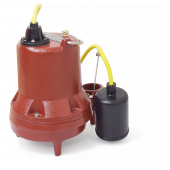 The Liberty HT41A-2 Pump is a high temperature, automatic submersible sump pump with a 4/10HP motor. The Liberty HT41A-2 sump pump is designed for hot-water applications, such as boiler blow-down pits, condensate pits and high temperature water transfer. 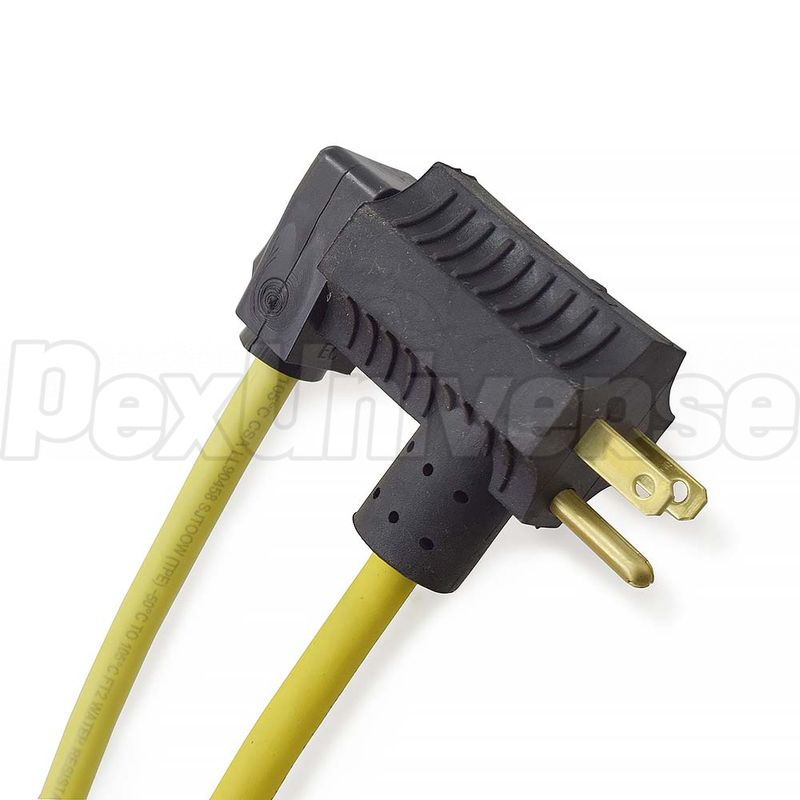 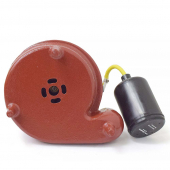 This Liberty sump pump comes with a 25-ft. power cord and can handle liquid temperatures up to 200 ° F. It also comes with a series plug for manual by-pass operation. 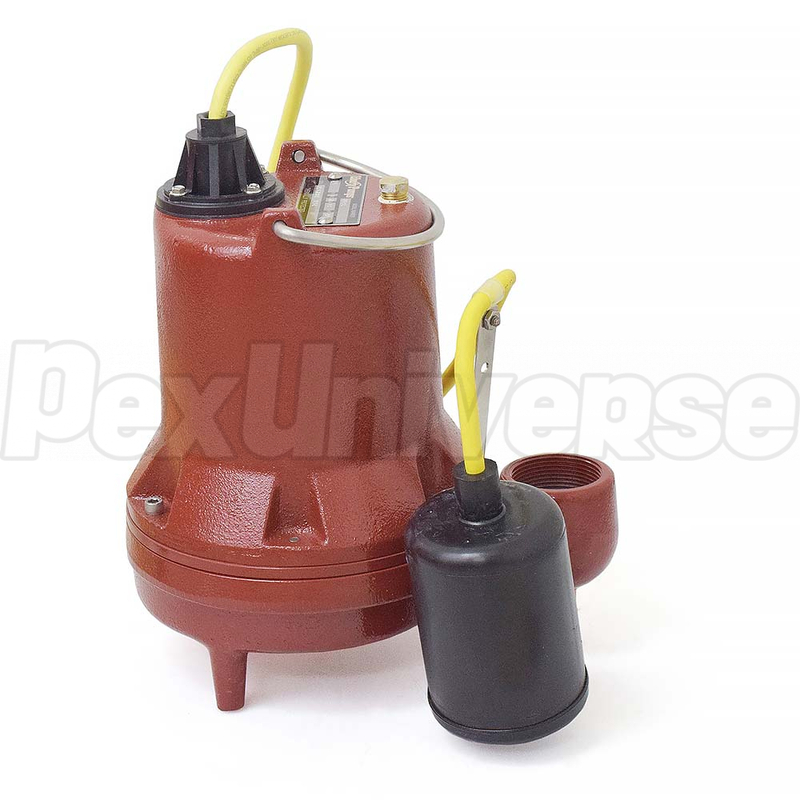 This high temperature, automatic submersible sump pump can handle solids up 3/4" and has a 1-1/2" FNPT discharge. 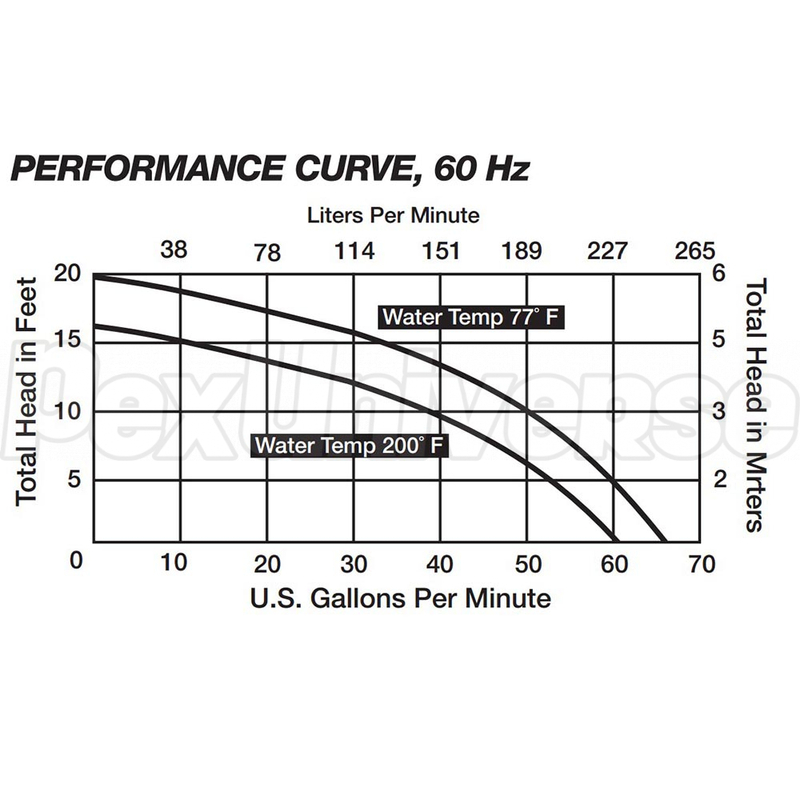 It has a shut-off head of 16' at 200F water temperature and 20' at 77F. 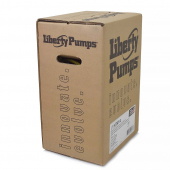 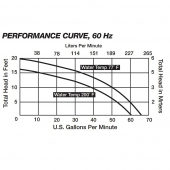 The Liberty HT41A-2 high temperature sump pumps can a reach a maximum flow of 59 GPM. 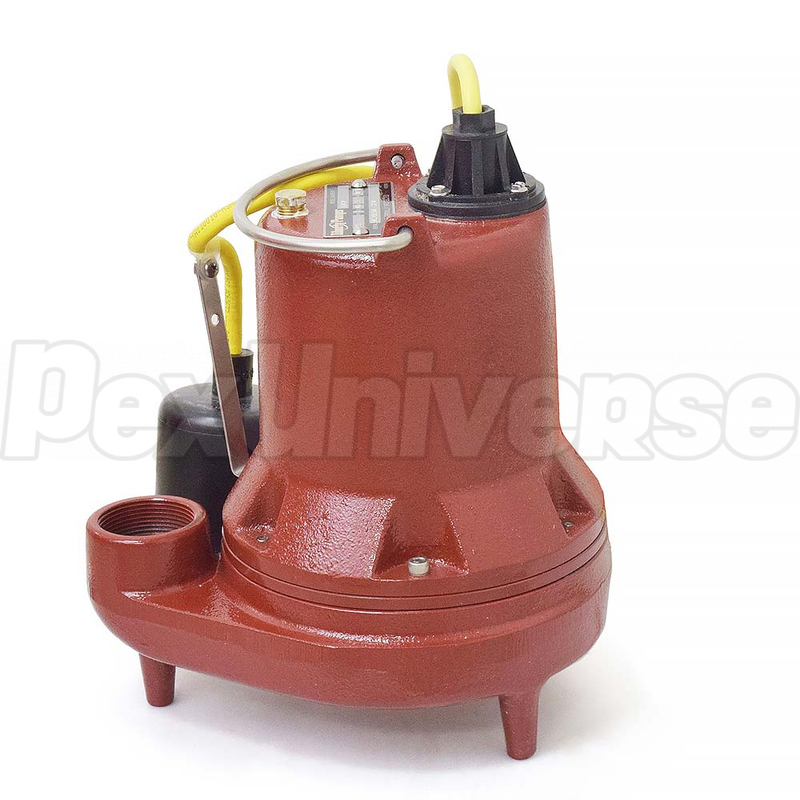 This Liberty sump pump also has cast iron construction with all stainless and brass fasteners, and a stainless steel rotor shaft that provides ultimate performance and reliability.